So had a "Girls Night Out" Sunday night. Yep -that's right. 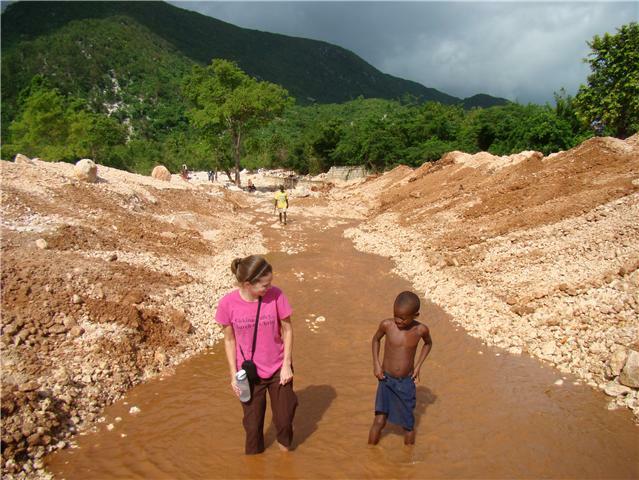 Girls night out in Haiti. There are several American and Canadian women working in this town and one of them put together these much needed nights out for us. I can not tell you how much fun it is! I haven't seen my friends in going on 7 months. Sometimes I think I distance myself from them here b/c well....frankly it is easier. I love that they are happy and can't wait to see them. But hearing about everything I am missing out on stinks! I love living here but life is SOOOOO different than my regular life from back home. But the Girls Night Out brought some comfort. One of the girls there literally is my neighbor here and I didn't even know it. Her organization does not allow her to drive or venture out alone (not even to walk in the neighborhood) and she is my age! She was quite shocked I live here alone and drive and hour to work and back everyday. So tonight Odessa and I were taking a walk in the neighborhood and we stopped in to say hello. She was so happy to see us and introduced us to the other Americans staying in the house. But as soon as I entered the house I smelled Pumpkin pie. That's right. Baking in the oven. My stomach sat up straight. (I'm not really sure what that means but that's what it did). I hadn't really thought about Thanksgiving. Since there is no Thanksgiving here and Odessa has school like regular tomorrow. It would be just like another day here. 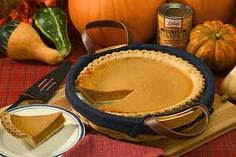 And it would have been if I had not smelled the PUMPKIN PIE. How they found all the ingredients and made the crust I have no idea. I would have asked them but my mind was so preoccupied with the pie! So I am thinking Thanksgiving picnic on the beach for Odessa's 1st Thanksgiving tomorrow...minus the pumpkin pie but with the sweetest girl I know.